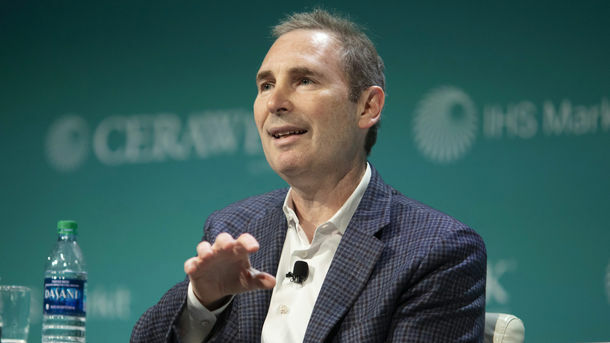 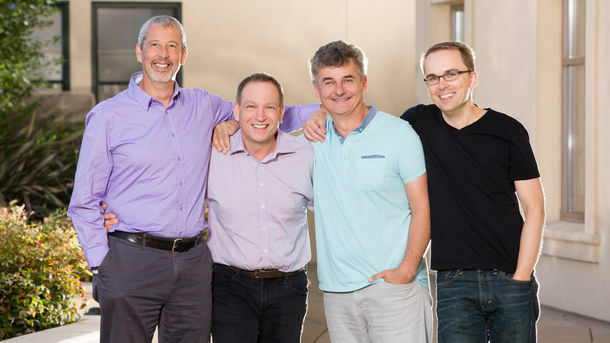 Cybersecurity software provider Carbon Black is looking to sell or go public. 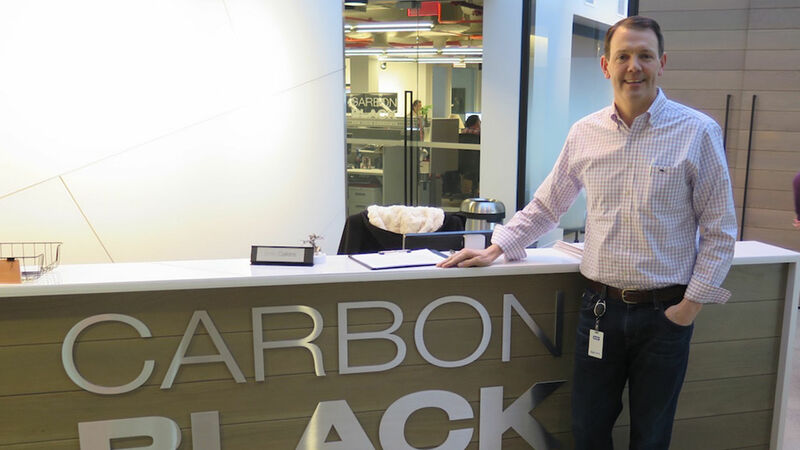 Carbon Black has revived its plans for an initial public offering—after initially filing in 2016—and aims to complete an IPO in the first half of this year, according to people familiar with the situation. 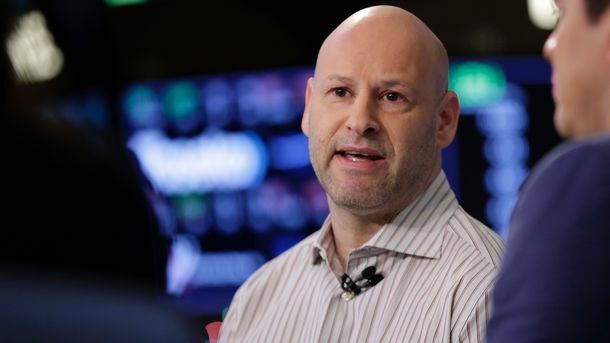 But it also is open to selling and has held talks with IBM, Microsoft and VMware, one of the people said.